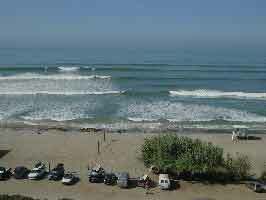 Come have fun in da sun at one of the best surf beaches. We'll be setting up for an all day event of surfing, socializing, eating and more surfing! And maybe even a little shopping at the local surf shop outlets. Veggie burgers will be provided along with a grill. Bring drinks and a dish to share. Feel from to come and stay for as long as you'd like - the whole day or just a few hours. 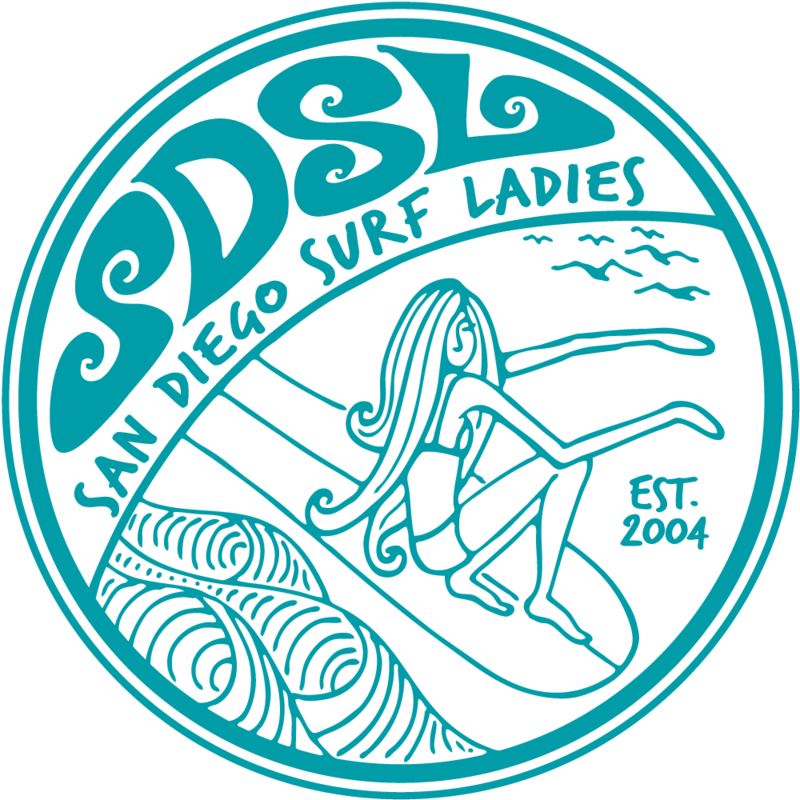 WHERE: San Onofre Surf Beach - Old Mans/Dog Patch - Look for the SDSL Banner. DIRECTIONS: From the 5 exit on Basilone Rd. & go left. Stay on road as it takes you over the 5 & you head south. Look for unmarked left turn (about 1 mile). If you reach the Ranger booth before turning, you've gone too far. Turn around and go about 1 mile up and turn right. Go to stop sign. Get in line to the left of the ranger booth. Parking is $15. RSVP: You're encouraged to RSVP so we know to look for you. CONTACT: Julie at wahinee702@yahoo.com for more info.